How to connect TV to WiFi to mobile? 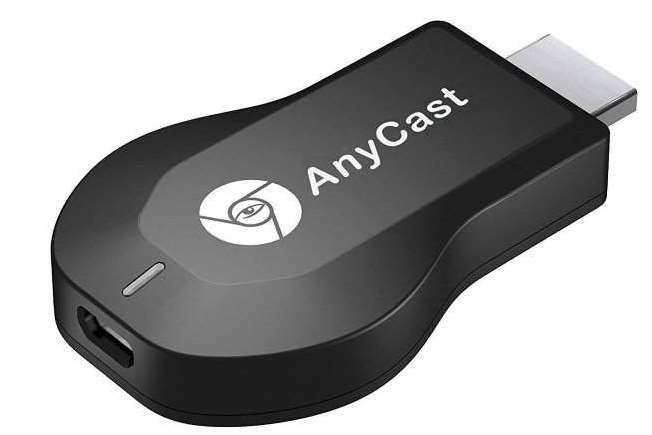 How to connect mobile to TV with Chromecast? Hello guys, today you will that how to connect your Android smartphone to your TV. Here I am going to tell you some methods through which you can easily connect your Android phone to your TV. Through this method whatever you are using on your Android phone the same thing is displaying on your TV. Through these methods, you can display videos, play games and other activities on your television. It’s very simple to connect your Android phone to your TV. Now a day, there are lots of smart TVs are coming which is inbuilt with Internet, Wi-Fi and other features. But if we see on old TV sets. It has fewer features. But through these gadgets, you can easily connect your Android phone to your television. 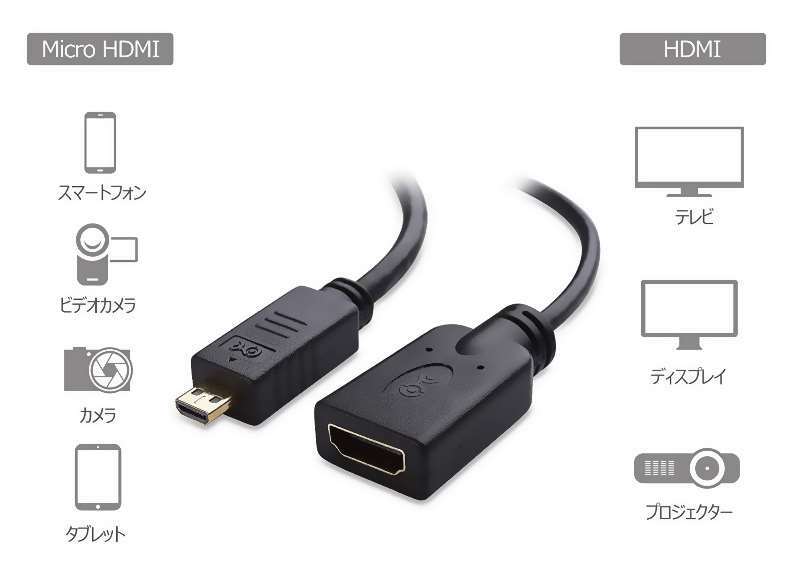 Any HDMI TV can be connected to the phone via Micro USB to HDMI Adapter Device and can share Phone Screen and Android Phone can run on TV like a mobile. Such as Play Play, Videos, Photo, the Internet. But TV Screen will you run on your Android Mobile. First of all, connect mobile to Adapter. Then connect the adapter to the TV with HDMI cable. 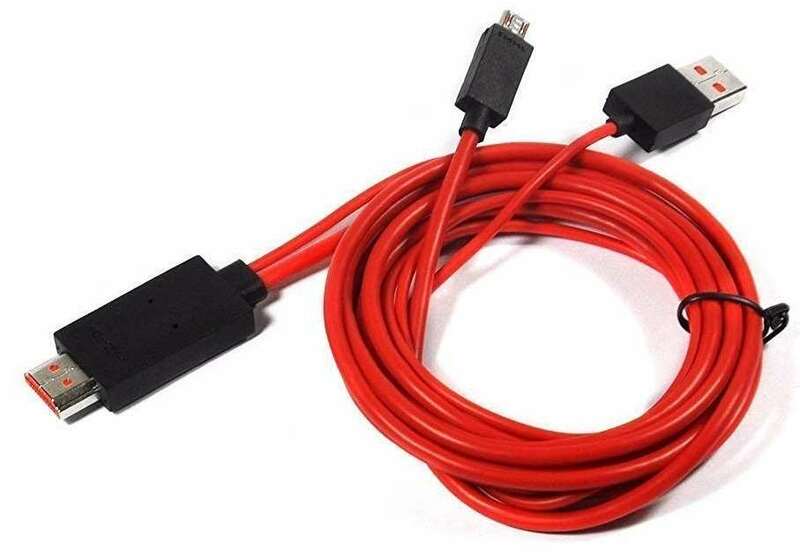 If you want to open only your Phone Storage on the TV or you want to connect to Phone through Micro HDMI Cable, then you want to watch Video, Photo on TV, you can simply connect TV and phone to the direct micro HDMI cable. After that, you can play video on TV and can file transfer. With the help of Micro HDMI cable, you can easily connect your phone to the TV. For this, you will need Micro HDMI cable which you will find in any computer shop. Before purchasing HDMI cable check whether your led TV has HDMI port or not. If so then you buy the HDMI port. Connecting a mobile phone to a TV with the help of HDMI Cable is very simple. At first, you put one end of the cable into the TV and put the other end in the charging port of your mobile. Go to the TV menu and select HDMI in the input. Now your mobile display will start displaying in your led TV. If you have a wifi on your TV. Then it can be the cheapest and easiest way for you. You do not need any extra cable or device for this nor do they need to spend money for them. For this, you follow this step. First, turn on Mobile Hotspot. Turn on the TV WIFI and search your phone. Now you connect the phone to the TV and play your mobile on the TV. Chromecast is Google’s device and it looks like a pen drive. With Chromecast, we can connect the display of our computer and mobile to your led TV. This is a WIFI-like device that lets us see the display of mobile or computer on my TV. Chromecast works on WIFI signals. Put Chromecast in the USB port of the TV. Now go to your TV’s settings and select Chromecast. Install the application of Chromecast in the computer or mobile phone you want to connect to your TV. Wi-Fi on mobile and connect Chromecast to Wi-Fi. Your mobile screen will now be displayed on your TV. Friends, I have been told here that how to connect a phone to a phone? If you want to run your Android Phone on TV, this is 4 Best tricks for you, through which you can connect any phone to a TV. HDMI Adapter is mostly used for Samsung Galaxy phones phones. You can connect to any phone but use all the other methods. If you want to make any normal TV a smart TV then you can use Google Chromecast. Hope you all like these tricks and have been helpful for you. If you have any questions about these tips, then you can comment.